The podcast created by and for Milwaukee Bucks fans. 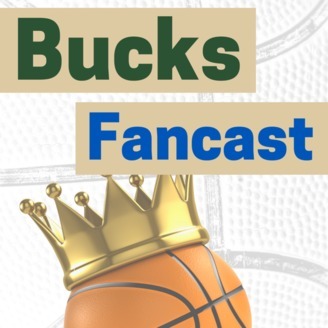 Copy of Episode 4.0 - "Bucks Since Bledsoe, Team Stats & Trade Rumors"
Still want to fire Kidd? Bucks are 3-1 on this past road trip. 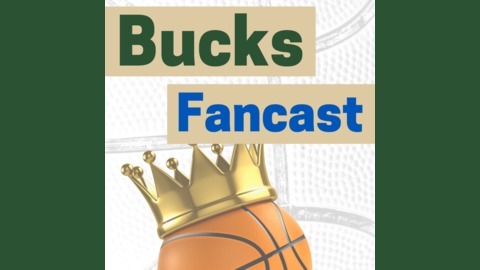 Episode 3.1 - "Ryan Welcomes Guests Arron & Justin to Bucks Fancast for a Mini Episode"
Episode 3.0 - "Bledsoe Trade, Defensive Rotation, Giannis' Shoe Deal with Nike, and New Music"
Episode 2.0 - "The Bucks are 4-4, Middleton Drops 43, First-Ever Live Stream, New Music, Your Topics"